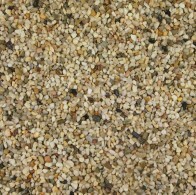 register a trade account today! 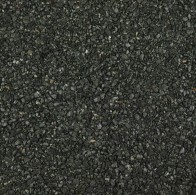 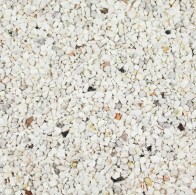 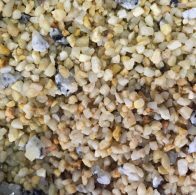 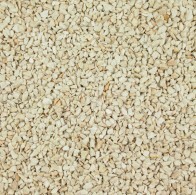 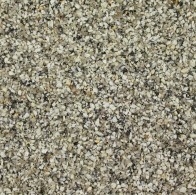 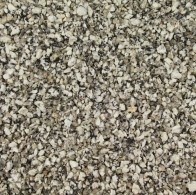 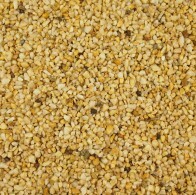 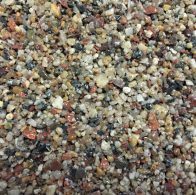 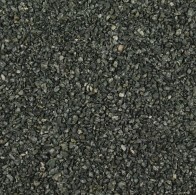 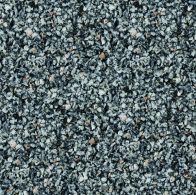 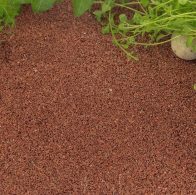 We provide the widest selection of decorative aggregate granules and sands for resin bound and resin bonded surfacing systems. 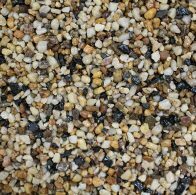 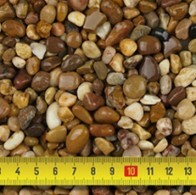 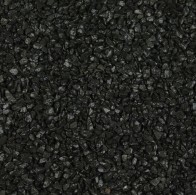 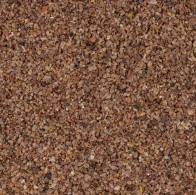 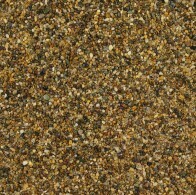 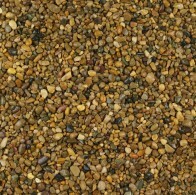 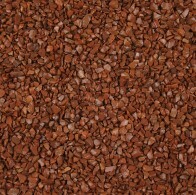 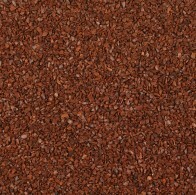 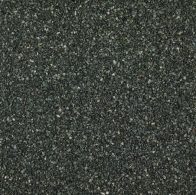 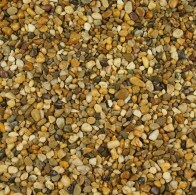 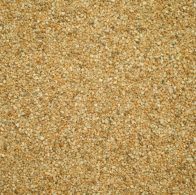 This dried range of natural and pigmented aggregates are supplied in an extensive selection of colours and sizes which are combined with resin for commercial or domestic projects. 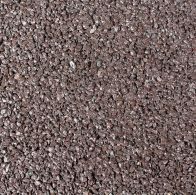 Our resin bound aggregates and resin bound gravels are designed and produced for resin bound surfacing. 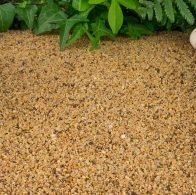 We believe that our bound gravel products are the best in the industry and there is no better finish for resin drives and resin paths than the products displayed below. 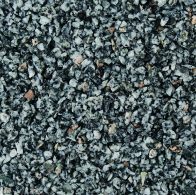 It is preferable to use the highest quality aggregates such as ours as they will give you the best and most consistent results time after time – and that’s our company commitment. 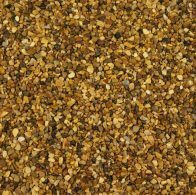 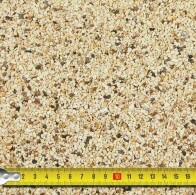 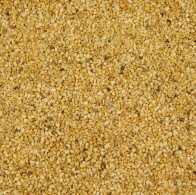 For further information about Resin Bound Surfaces view our recent article. 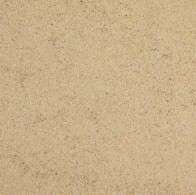 Content © 2019 Resin Drives Limited.